WE GET AN EXTRA DAY!!!! 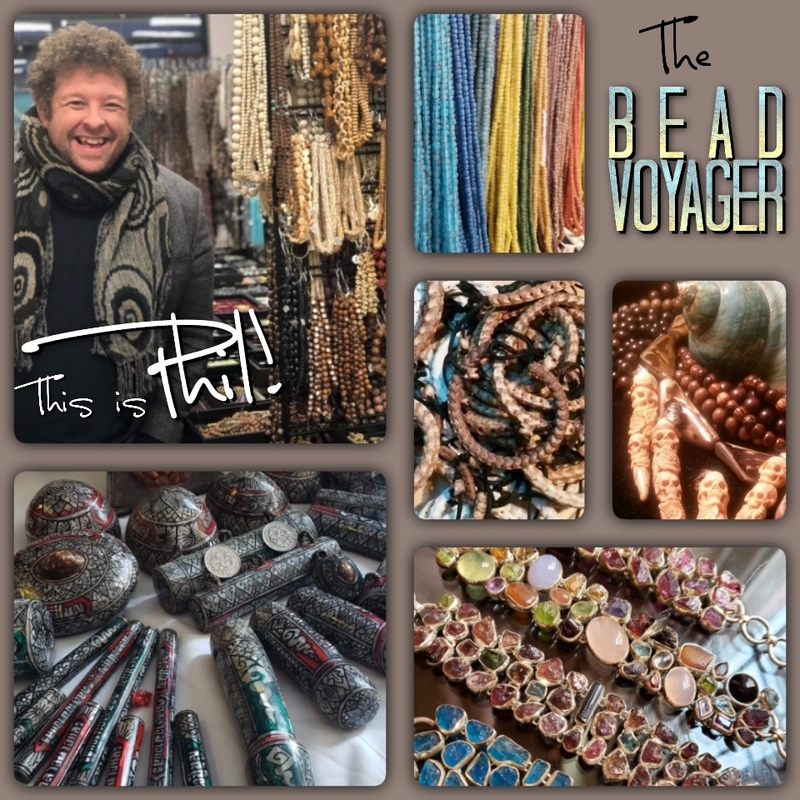 We are really excited about the trunk show this weekend with Phil of The Bead Voyager. He is a nomad with a love of all things natural and funky. 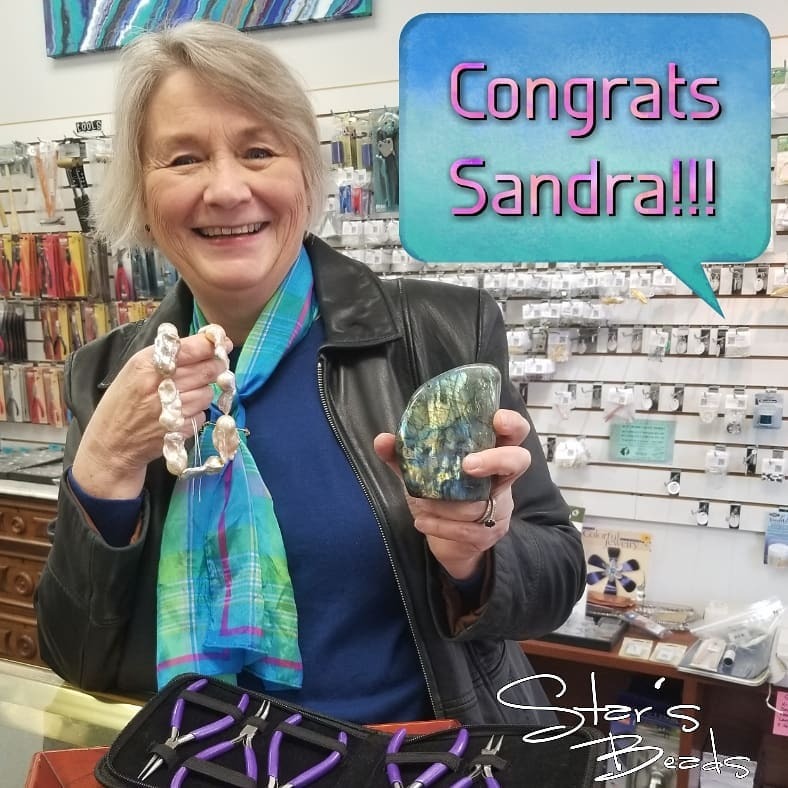 Phil has one of the most unusual collection of bone, shell, and horn plus he has a good selection of cabochons, and carries vintage, rare and collectibles items too. He just got back from a buying trip so we cannot wait to see his latest haul! We just never know what he will pull out of his truck! See you there! 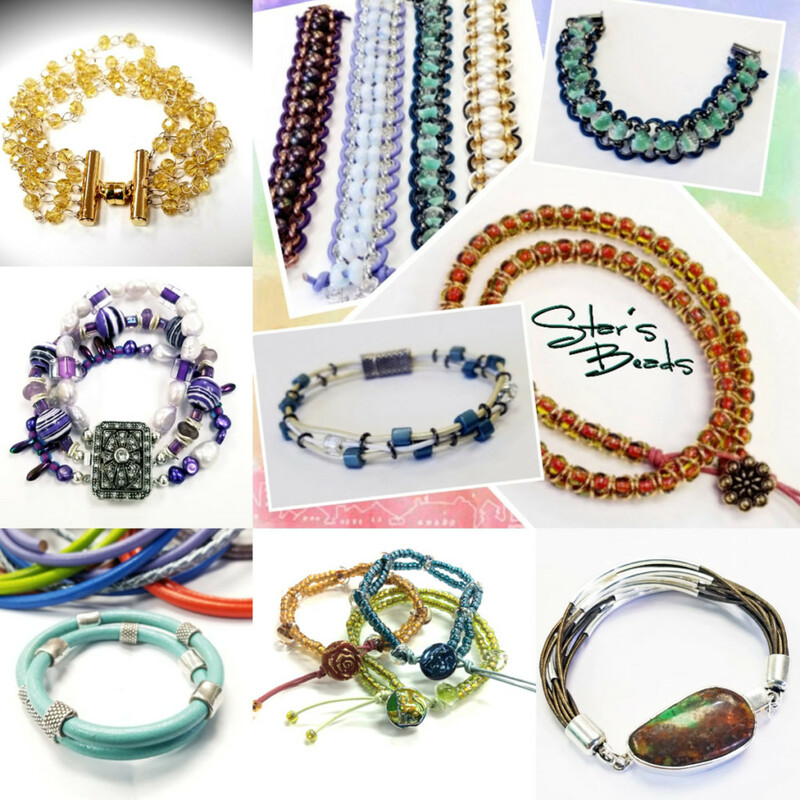 Join us for a fun filled weekend @ Star’s Beads! 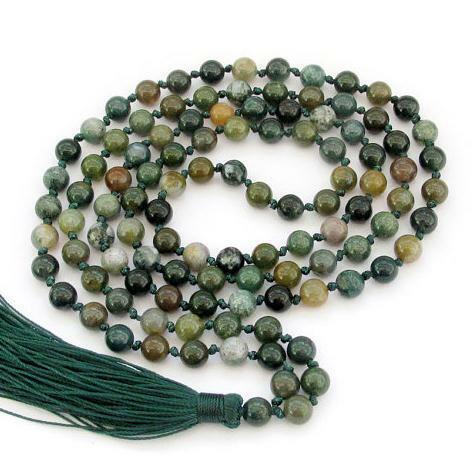 Our trunk show is going to start a day early and we will be having an Easter Sunday Egg Hunt. There will be discounts, prizes, and more! 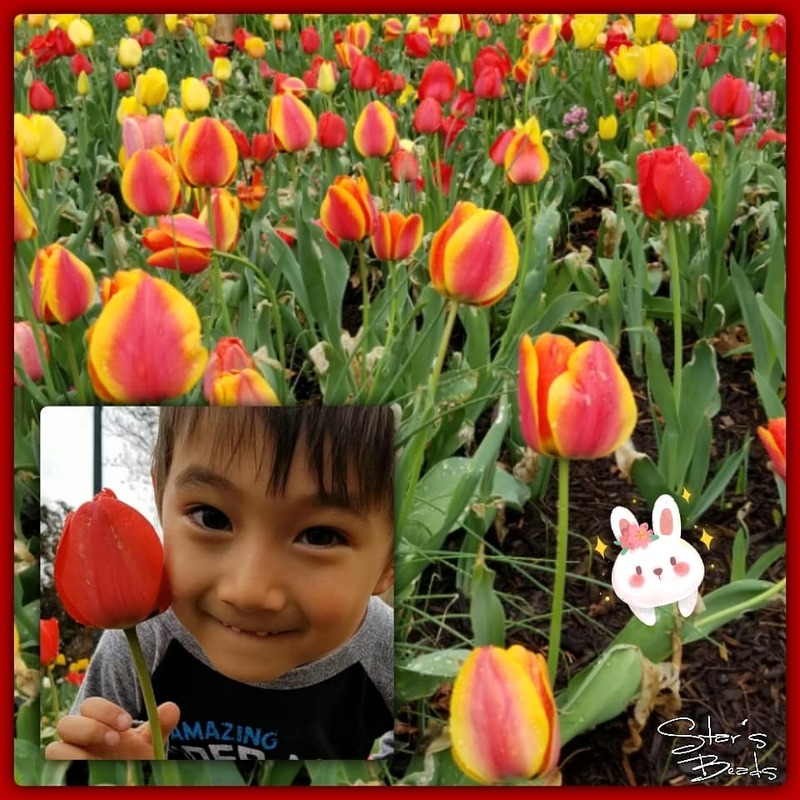 Click here to see April classes and events! 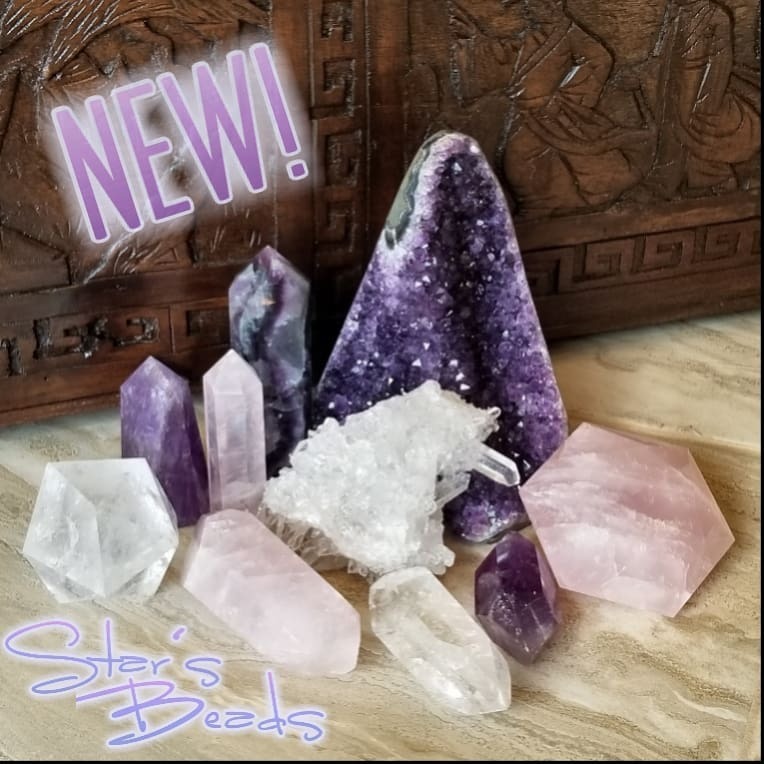 Check out the latest shipment of stone that just arrived! Drop in or stay all afternoon! 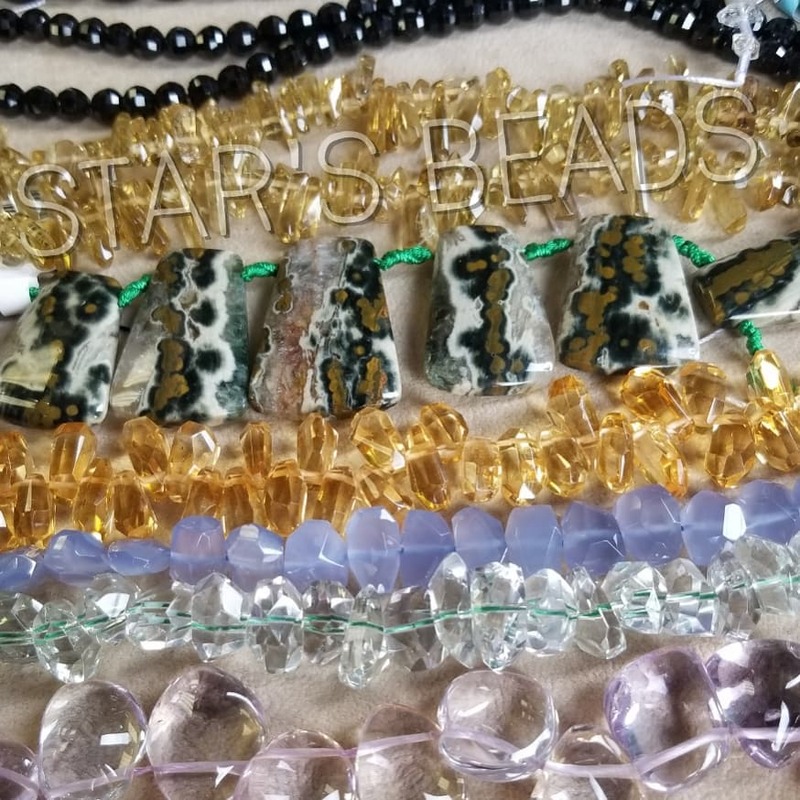 Diane Dennis is a self-taught seed-bead jewelry artist, beading since 1999 and has been teaching her beadwork designs since 2003. 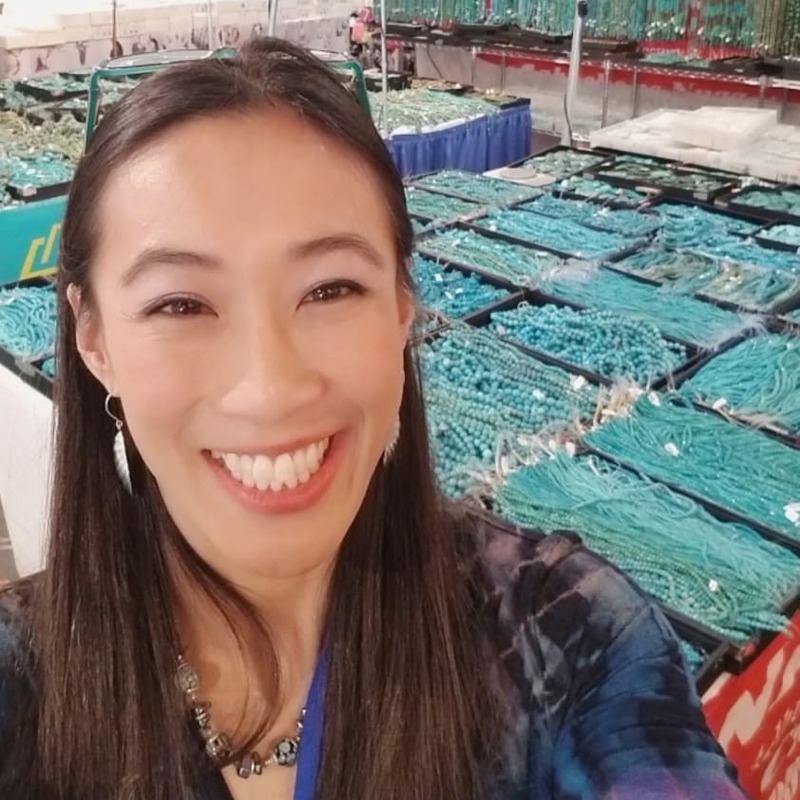 Diane teaches locally in Washington, DC area, and also for various bead societies’ and for bead shops as a guest instructor, as well as teaching for Bead Fest and the Bead and Button show. 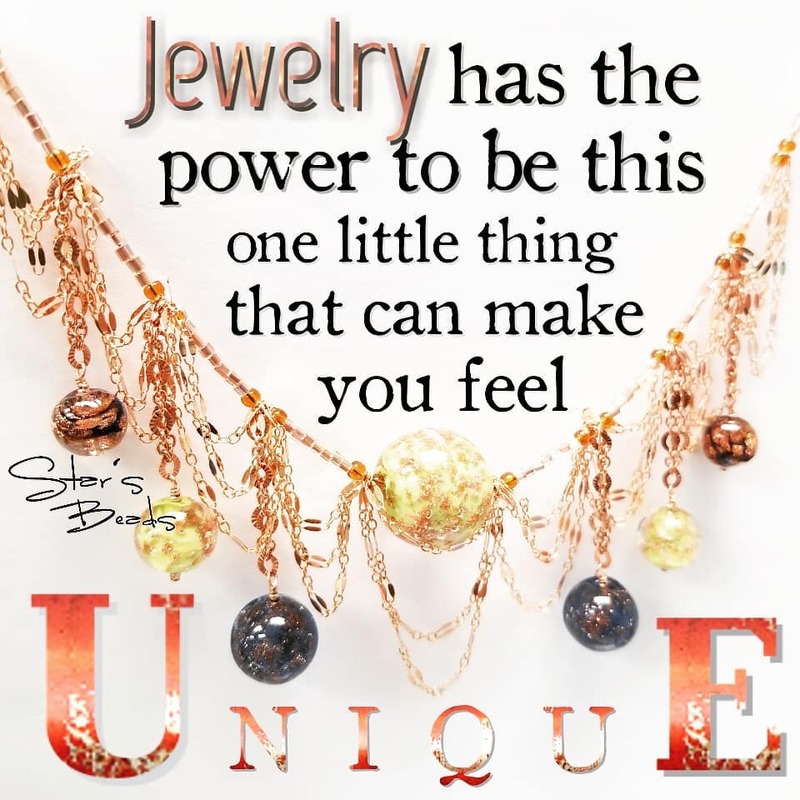 Diane has been featured in Fire Mountain Gems and Beads advertising and has been a contest winner, she has been published in Beadwork, Bead & Button Magazines, Artisan Jewelry Times and Perlen Poesie. 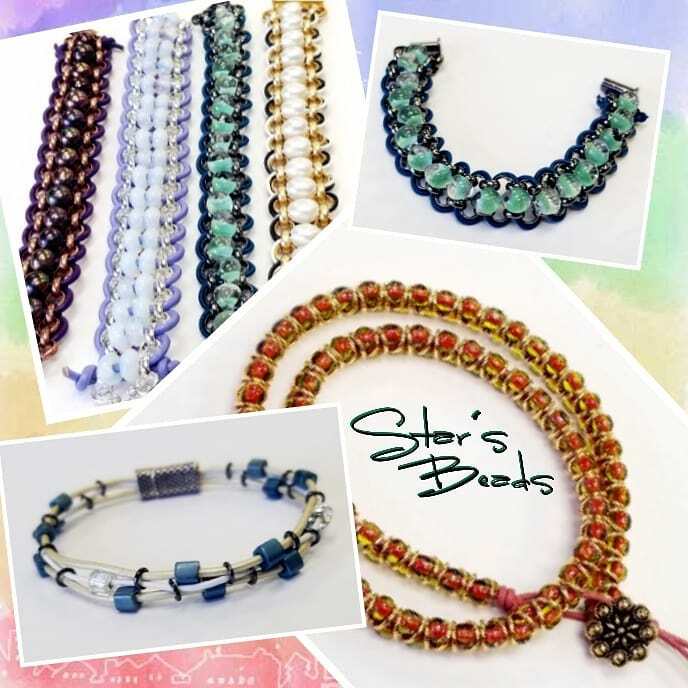 Her piece Star Light Star Bright appears in the Lark publication Showcase 500 Necklaces, which you can find all at Star’s Beads! She will be popping up shop with all of her fabulous kits plus she will be teaching a couple workshops! Take advantage of this opportunity. 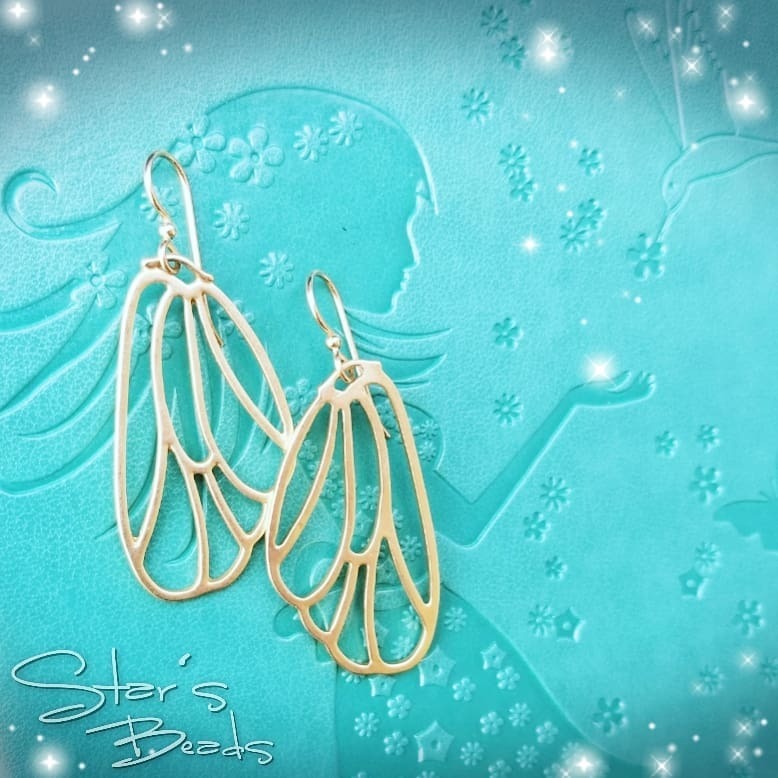 She will be teaching The Mini Pod and It’s a Wrap, click here to see our listing of workshops. I greatly admire the Raku pieces of Marianne Kasparian. This is a beautiful small Raku pod, which allows the focus on simple beadwork to show off the Raku. For this piece we will utilize a technique of mine I call my easy flip cabochon. 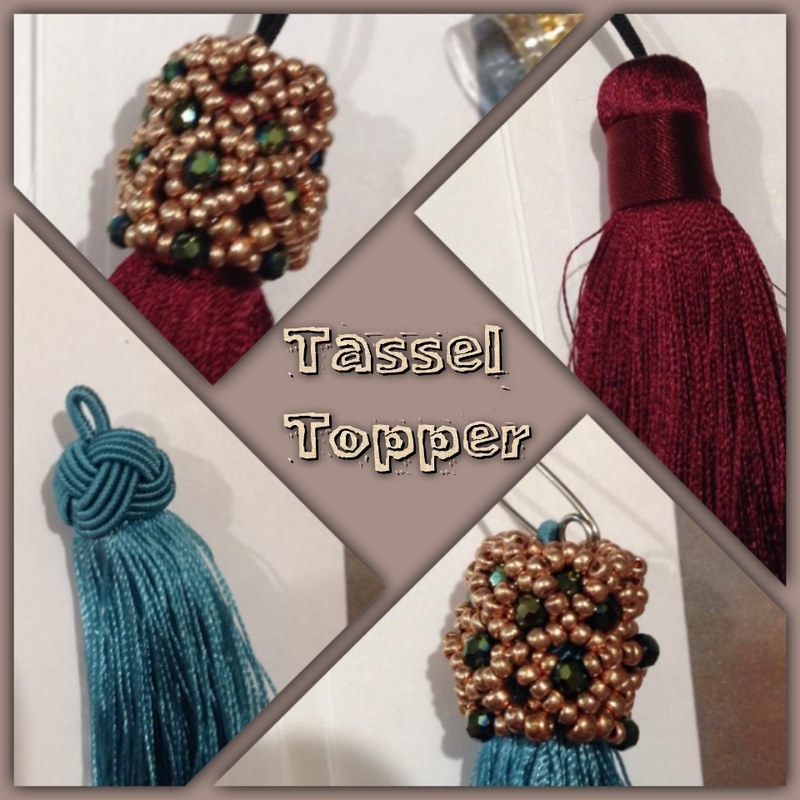 This technique combines beadwork and finishing in one simple step. 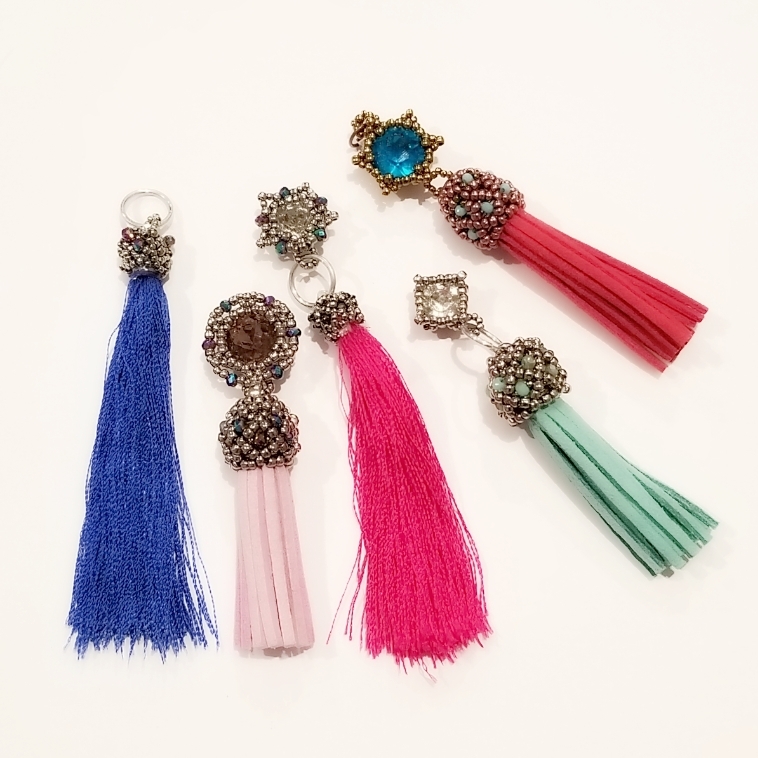 You will find this technique useful on other beading projects. The fringe is optional. *Prerequisites: Students be proficient in the peyote stitch. 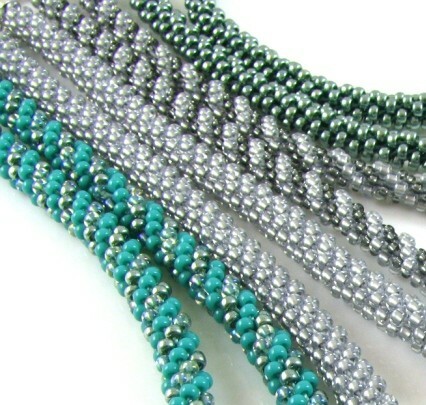 Other techniques that can be learned in class are a basic bead embroidery stitch, stepping up in circular peyote. 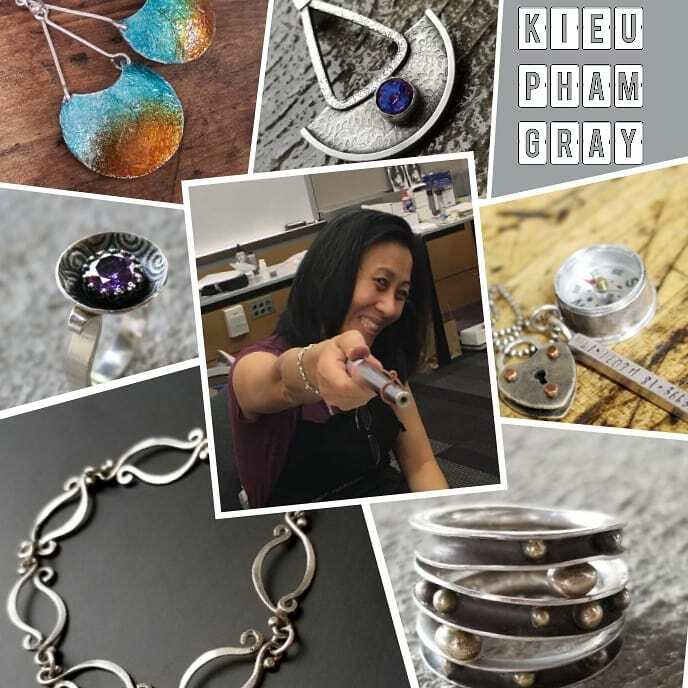 Metal master Kieu Pham Gray will be teaching us her magic in just a couple weeks. 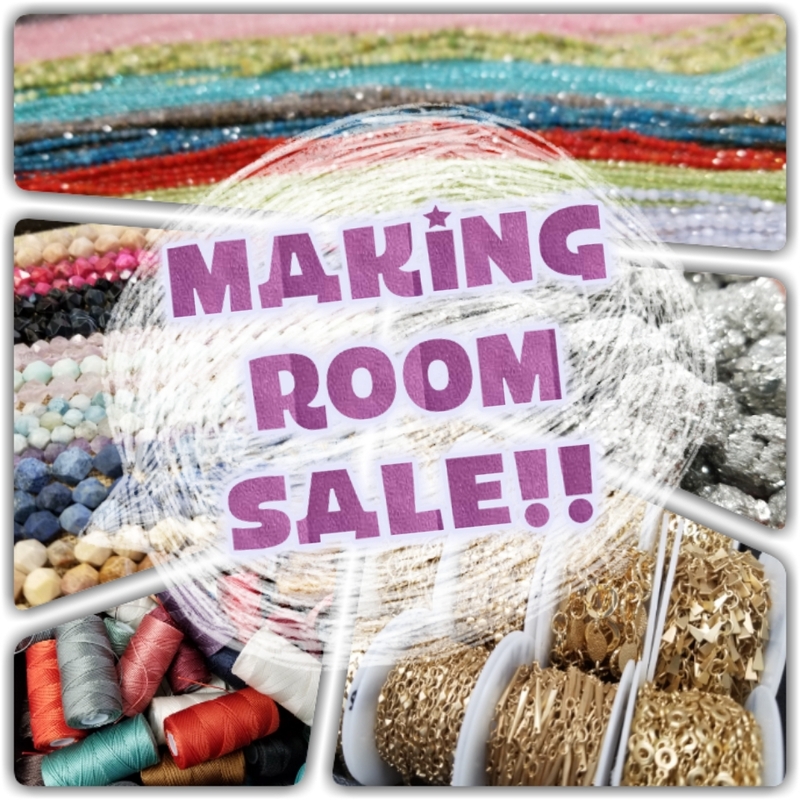 Plus she will also be bringing a trunk show of all the supplies you need to get your own workshop started. Sign up for her classes now, they fill up fast! 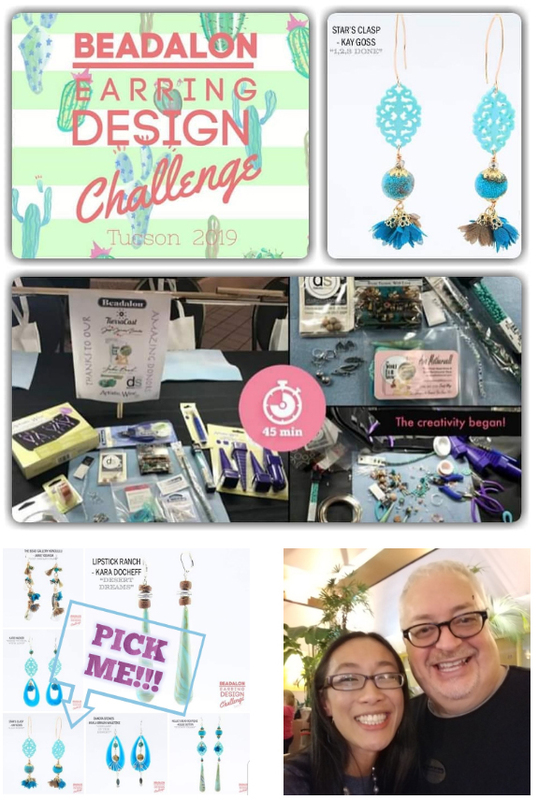 Check out some of the beautiful creations from the Leather Make & Take this past Monday. 🙏Thank you to all those that came to play, it was a blast! You have one more day until the BIG drawing on President’s Day Monday. 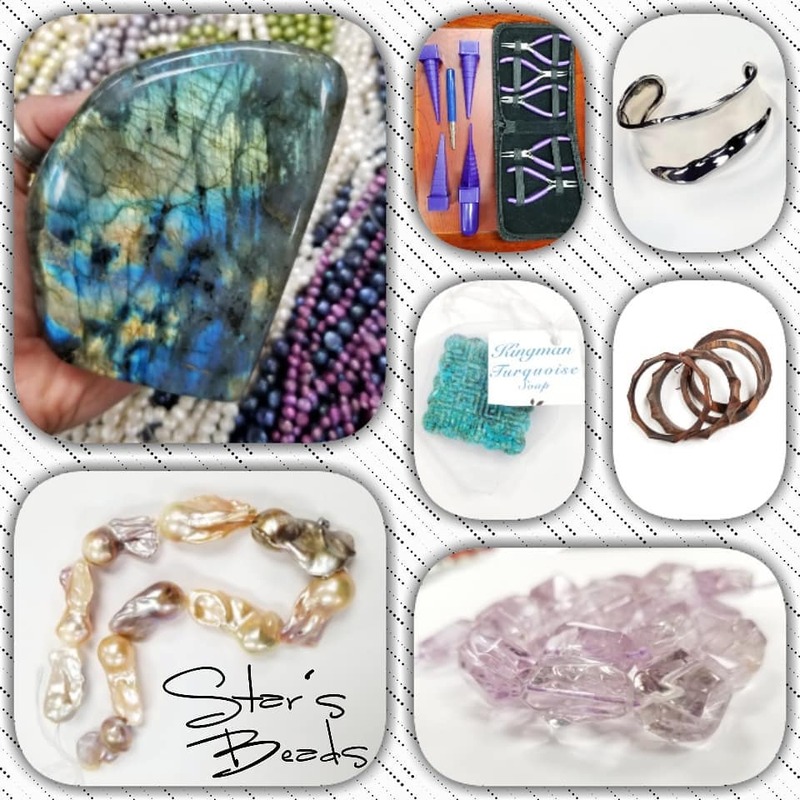 Includes a full set of travel tools, Wonder woman sterling cuff bracelet, Kingman Turquoise soap, stackable wood bracelets, yummy amethyst nuggets, a fantastic slab of labradorite, and a gorgeous strand of large baroque pearls. 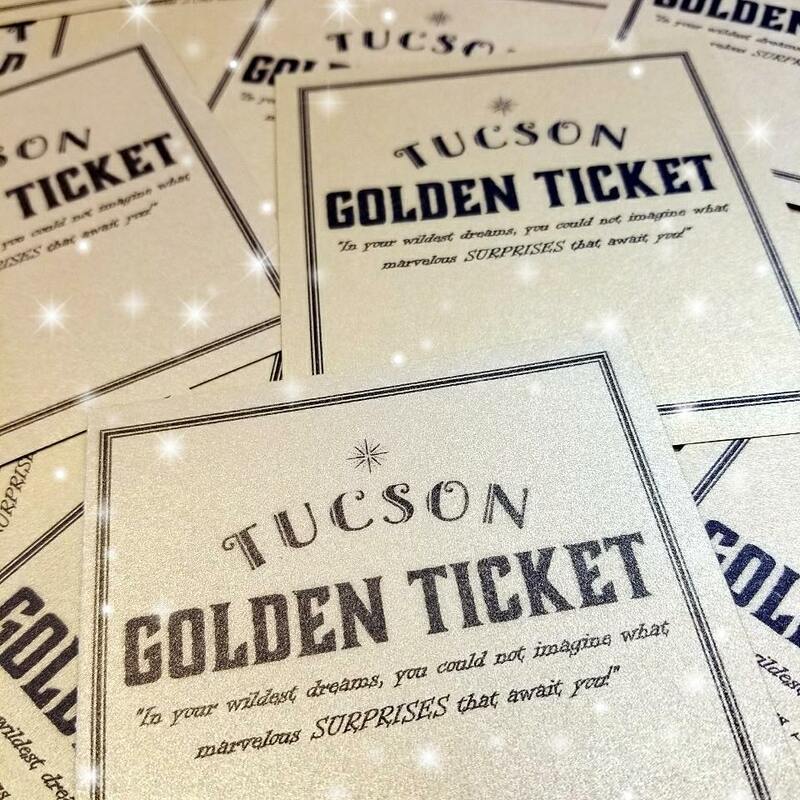 🤩 Only a $1 per ticket and it’s worth over $400! I am back from Tucson with loads of goodies! We have so many treasures from Tucson that we need more space! *Plus added to your Star’s Card for another 10%! 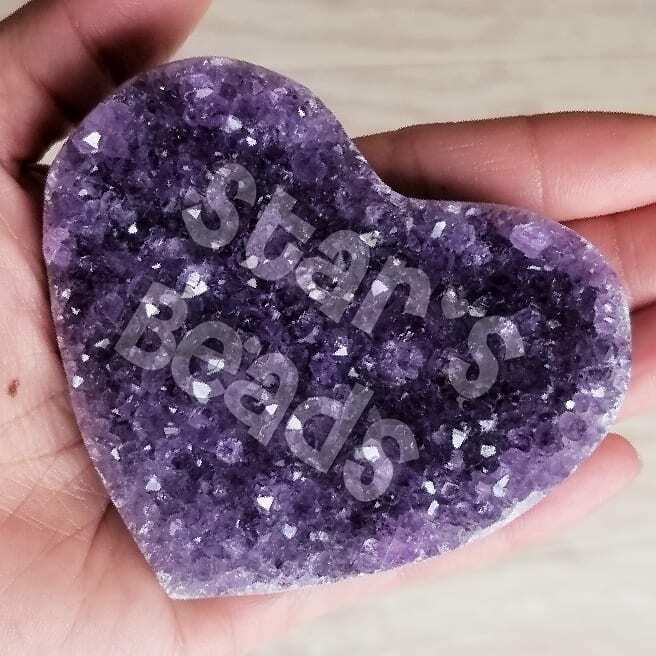 $100 Star’s Beads Bucks that you can spend on anything and never expires. 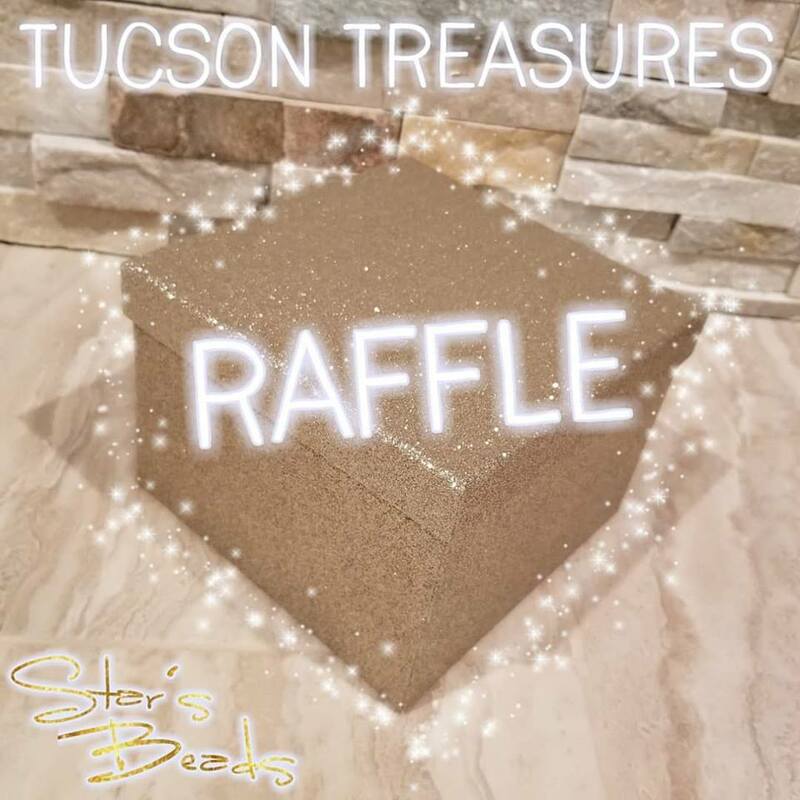 The Tucson Treasures Raffle will be revealed LIVE and drawn end of President’s Day Monday, so be sure to follow us on FB!